The Special Investigations Unit says Windsor police officers will not be charged after a man was injured during an arrest. 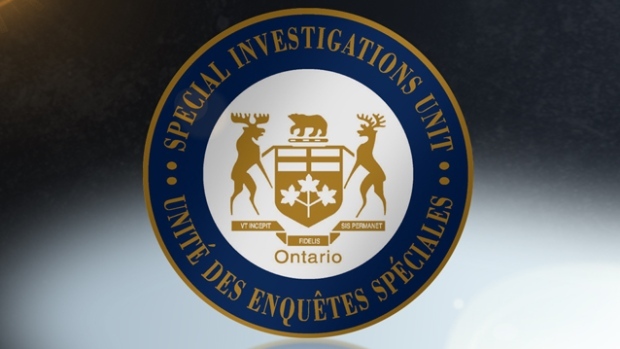 SIU director Tony Loparcodetermined there were no reasonable grounds to lay criminal charges. A man received a broken nose and was Tasered by police after the complainant is reported to have taken a swing at officers during a domestic call. Officers responded to a residence after a 911 call from the stepdaughter who when her step dad is alleged to have arrived home yelling on the afternoon of Nov. 26, 2017.